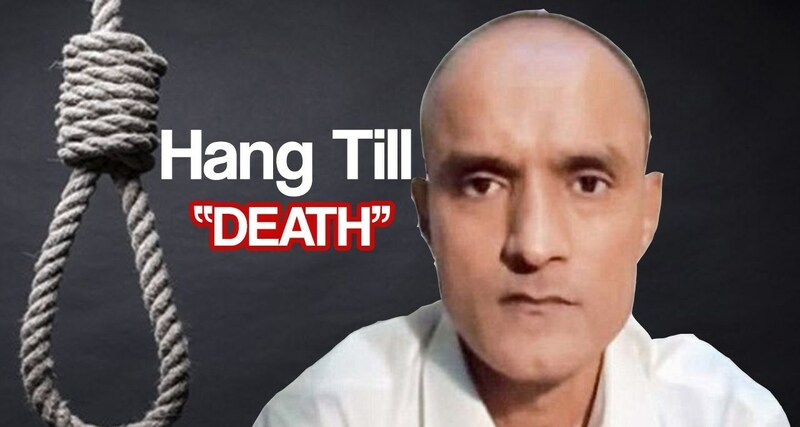 Indian Spy Kulbhushan Jadhav’s death sentence has been halted from International Court of Justice (ICJ) ordering Pakistan to wait for the final decision. 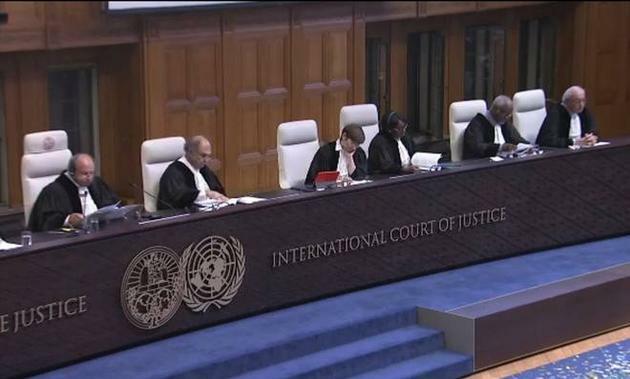 “Pakistan shall take all measures at its disposal to ensure that Mr Jadhav is not executed pending the final decision in these proceedings,” ICJ President Ronny Abraham said while reading out the verdict. ICJ also said that Pakistan should have given India consular access to Kulbhushan Jadhav. Court has declared that Kulbhushan Jadhav’s case in the range Vienna Convention, which guarantees diplomatic help to foreigners accused of capital crimes. ” ICJ also decided that, until it has given its final decision, it shall remain seized of the matters which form the subject matter of this order”. Judge Ronny Abraham (left), President of the ICJ, delivers the verdict in the Kulbhushan Jadhav case as other judges look on, at the Peace Palace in The Hague on Thursday. Pakistan claimed its security forces arrested Jadhav from Balochistan province on March 3, 2016 after he reportedly entered from Iran. India is claiming that he was kidnapped from Iran where he had business interests after retiring from the Indian Navy. Jadhav is the latest tension between Pakistan and India borders which is growing. Last time these two countries faced off at the ICJ 18 years ago when Pakistan sought its intervention over the shooting down of its naval aircraft.